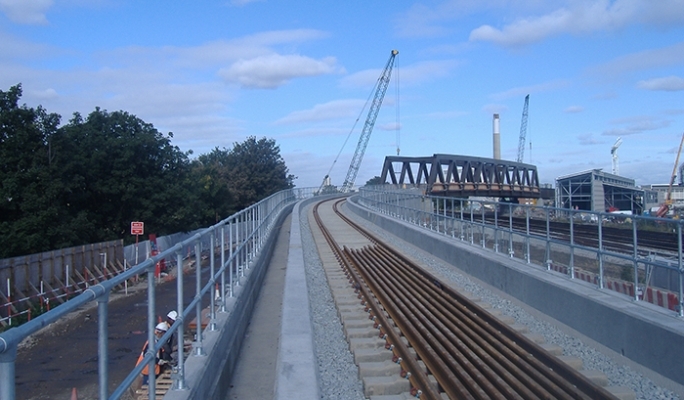 Kee Safety was selected to install KEE KLAMP guard rail as part of this new £363m railway development in East London. 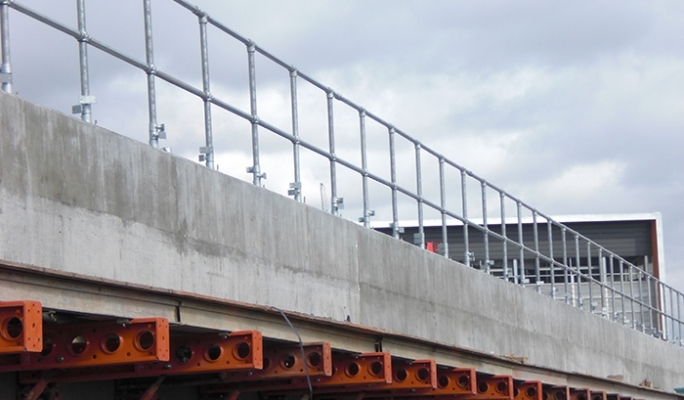 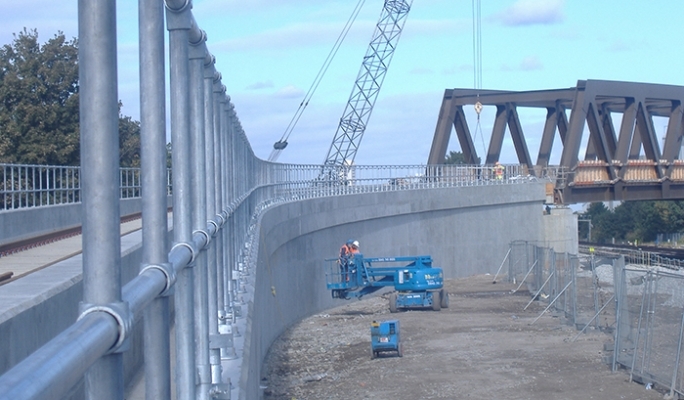 The KEE KLAMP guard rail was subjected to a rigorous evaluation process by the main contractor before it was approved for use and Kee Safety were then commissioned to work alongside the main contractor and install the guard rail themselves. 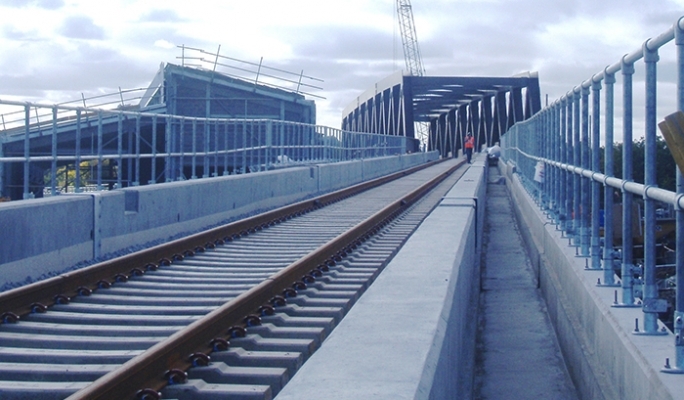 You will find more information about this project in our News section.